Over 147 leading galleries from 34 countries will be featured this year at the Grand Palais, presenting both historical and contemporary works. Joining them are 27 publishers and specialized art book dealers providing a complete panorama of the photographic medium. For the first time this year, a selection of galleries will present series and large formats in a new PRISMES sector in the Salon d’Honneur. The Salon d’Honneur will also host guest collector Enea Righi, who will present major works from one of Italy’s most important private collections featuring prominent artists including Cy Twombly, Nan Goldin, and Hans-Peter Feldmann, among others. 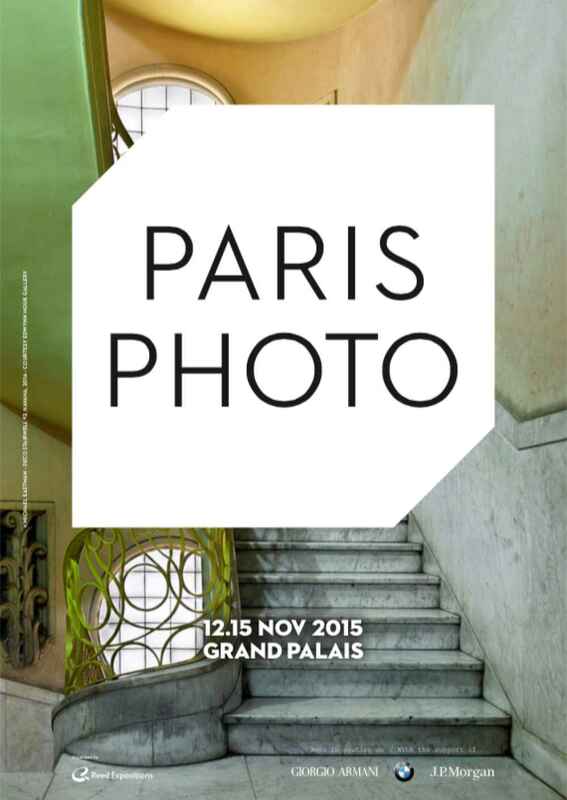 Accentuating the cultural and social dynamic of the fair, the Paris Photo Platform will reunite key figures in the art world for a 4-day cycle of talks and discussions elaborating upon three axes: the collection, photography after the crisis, and photography and its relation to the book. 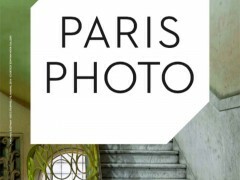 In partnership with the Aperture Foundation and in celebration of the continuing narrative of photography, Paris Photo presents the 4th annual Paris Photo-Aperture Foundation Photobook Awards. For the list of Latin American artists included in this edition, see document attached below.